Deciding to work with a psychologist or psychotherapist can be a big and important step in your life. Therapy involves a large commitment of time, money, and energy and so it is important that you select a therapy and therapist that is right for you. 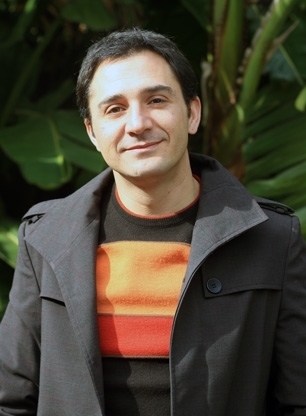 I specialise in doing in-depth individual and group psychotherapy. These intensive and comprehensive approaches aim to facilitate the kind of significant and long-lasting psychological growth that can only be achieved by engaging in a committed on-going open and honest process of self-reflection with another human being. Many of us long for rapid solutions to our suffering (and who can blame us?). Fortunately therapy often brings emotional relief within just a few sessions. However, durable psychological stability and interpersonal maturity can only be won through deepening our understanding of ourselves, our relationships and our actions. Psychoanalytic and group-analytic work aims to achieve precisely this and have grown out of decades of clinical observations and are increasingly supported by high quality outcomes studies and the latest neuroscience. 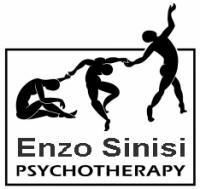 If you are looking for a psychologist or psychotherapist in Kenilworth in the Southern Suburbs of Cape Town, please feel free to call me during office hours to make an appointment. I always begin with an assessment, so we can take some time to think about what will be best for you. If I am unable to help I will do my best to direct you to someone who can.